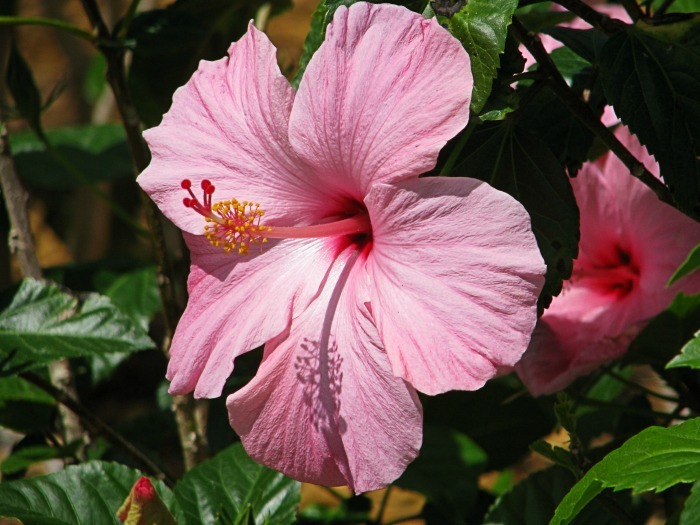 Want to feel like you’re in Hawaii without making a trip to the islands? 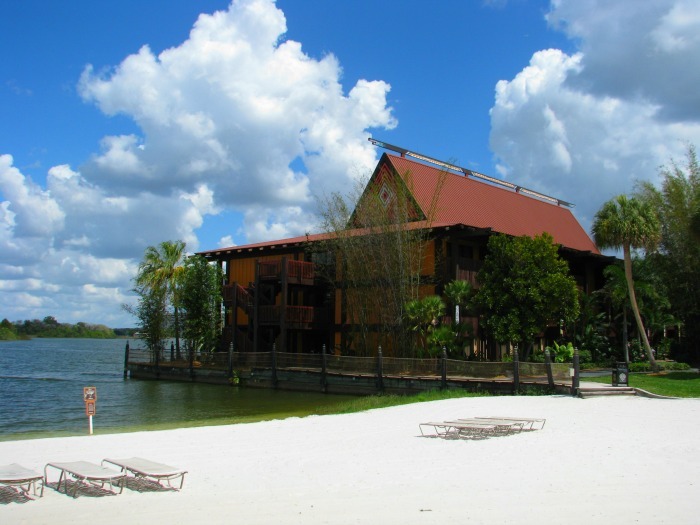 Disney’s Disney’s Polynesian Resort at Walt Disney World is the perfect resort for you! The first blog conference that I ever attended was Food Blog Forum at Walt Disney World. 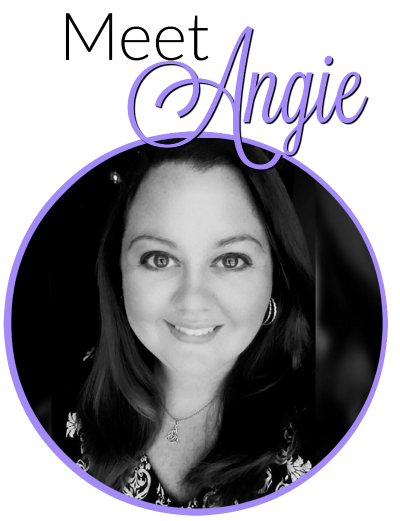 It was March 2012 and it was one of the boosts that I needed to really turn my blog into a business! 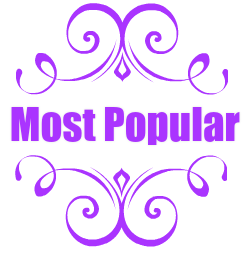 It meant so much to me and it’s really what got me hooked and made me fall in love with the blogging community! Food bloggers are some of the most amazing people I’ve ever met! They come from all walks of life and are always building each other up! I’ve never seen a community of business owners treat each other quite like this. Instead of viewing other food bloggers as competition, they embraced each other and promoted each other’s work. I was in love. So when I found out about Food Blog Form and found out that is was going to be at Disney I jumped at the ticket! 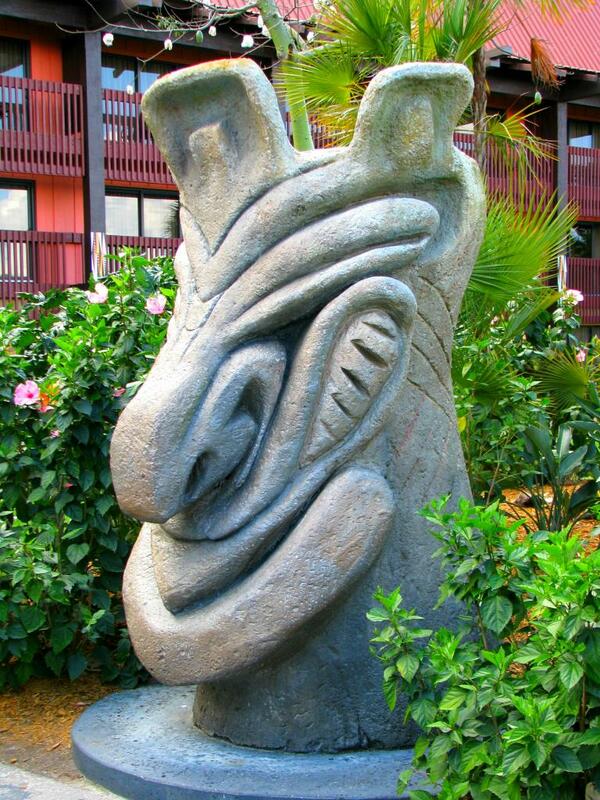 That landed me a spot for the conference and a few nights stay at Disney’s Polynesian Resort! My mom joined me for this trip and we both loved the Polynesian! I think I may even say that it’s my favorite Disney Resort! I just feel so relaxed when I’m there! 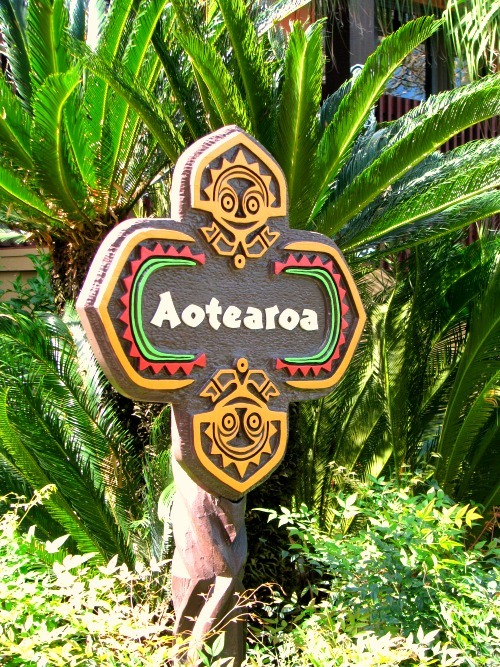 Disney’s Polynesian Resort is my Top favorite Disney Resort (so far anyways!) and it’s my second favorite resort out of all of the resorts that I’ve ever stayed at! It has such a laid back vibe to it! It’s also one of Disney’s Deluxe Resort Hotels! 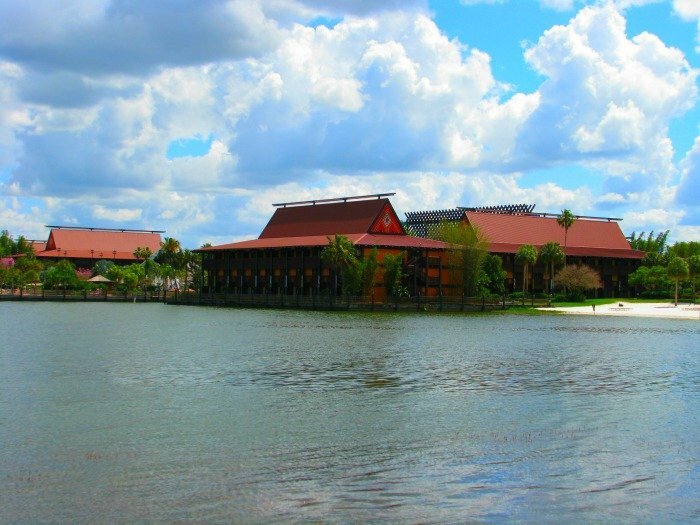 TripAdvisor.com gives Disney’s Polynesian Resort 4 stars and if you decide to book at room at the Polynesian, the rooms start out around $429 for a standard view. 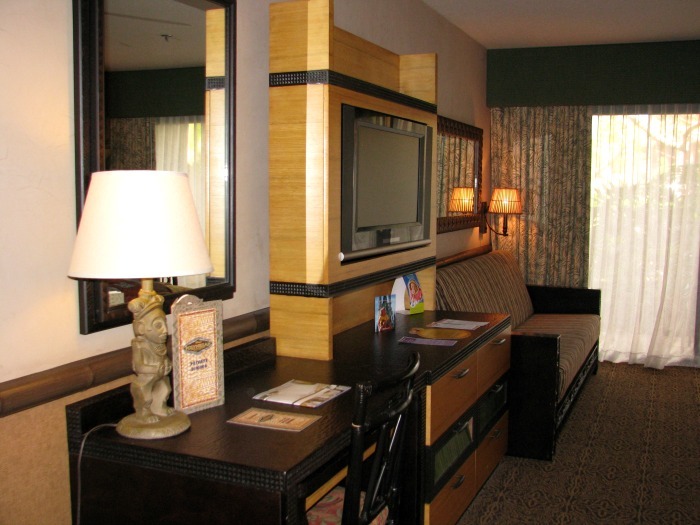 Room rates for this hotel can climb as high as $961 a night for a 1 bedroom suite. But don’t let that send you running! 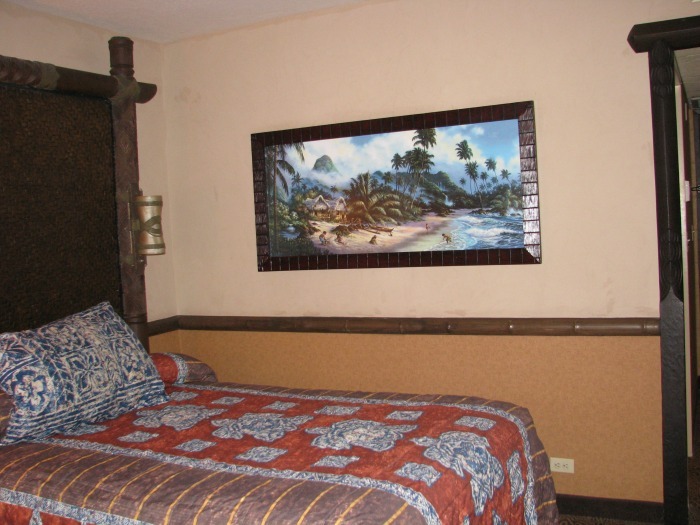 Even if you decide to not stay here you should still check it out for the restaurants and Hawaiian atmosphere! 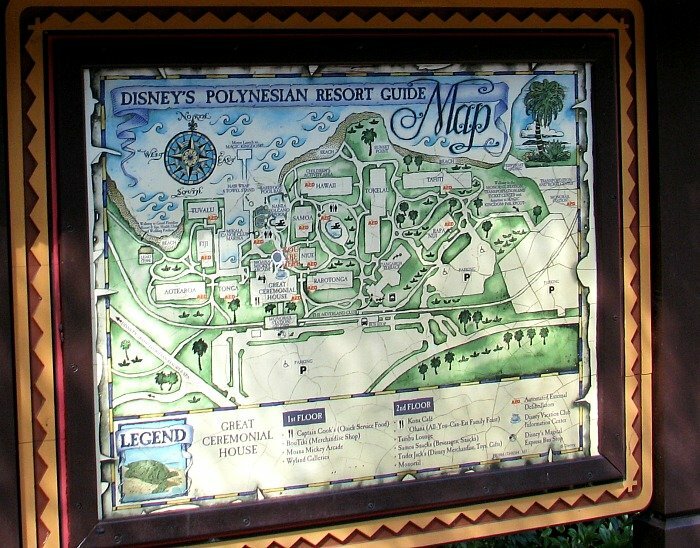 Even when we’re not staying at Disney’s Polynesian we still go over there to eat at Kona and to get Dole Whips! 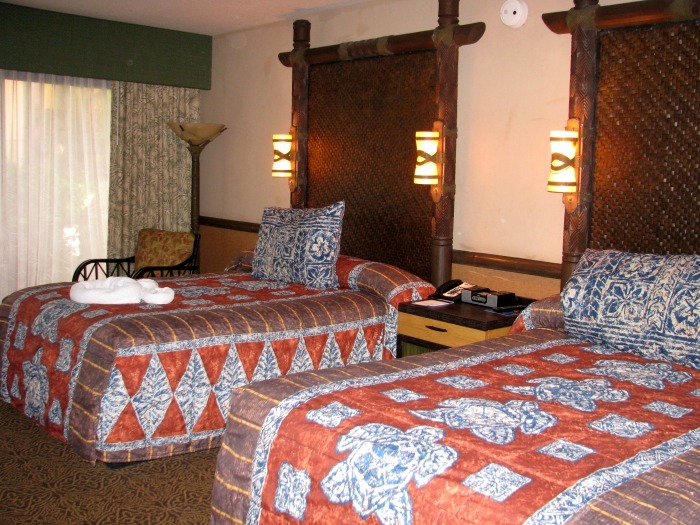 When we arrived at the Polynesian Resort, we first entered the great ceremonial house (which holds the lobby and the restaurants) in order to check into our room! 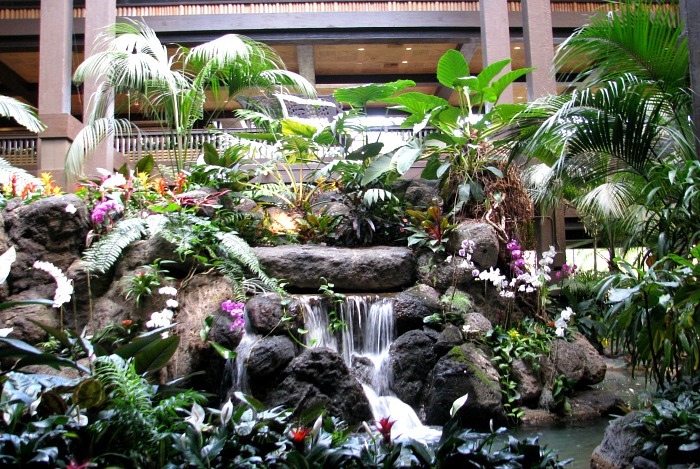 The lobby use to have a beautiful waterfall right in the center but they’re tearing it down for remodeling. 🙁 I posted a photo of it at the top of this post! When you check into the Polynesian you’ll be greeted with a cute little lei; after all this is a Polynesian/Hawaiian inspired resort! The great ceremonial house is also where you can catch the monorail! The monorail is the little train that takes you around Disney World! 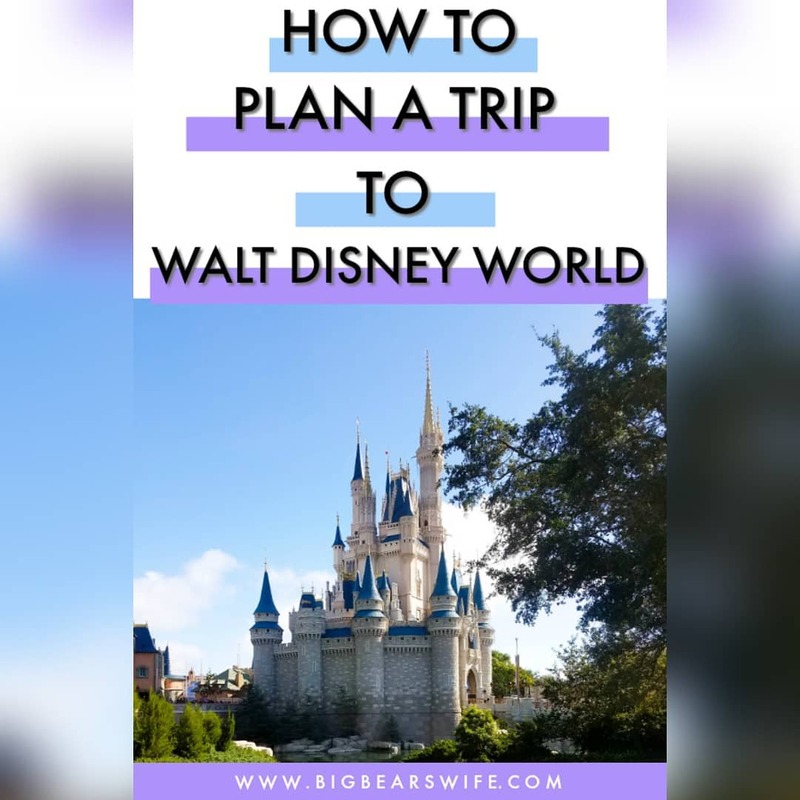 You can also walk to the Transportation & Ticket Center from the Polynesian (it’s about a 5 minute walk to the right) or you can head left pass the beaches and walk over to Disney’s Grand Floridian Resort & Spa! 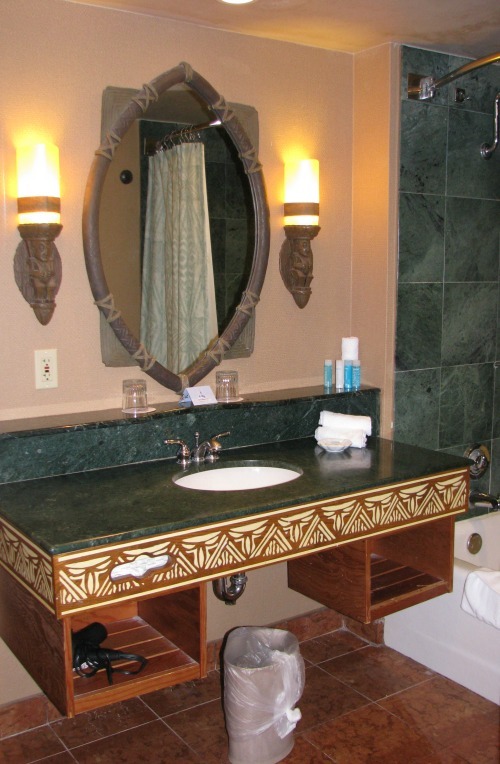 I love every detail of Disney’s Polynesian Resort! 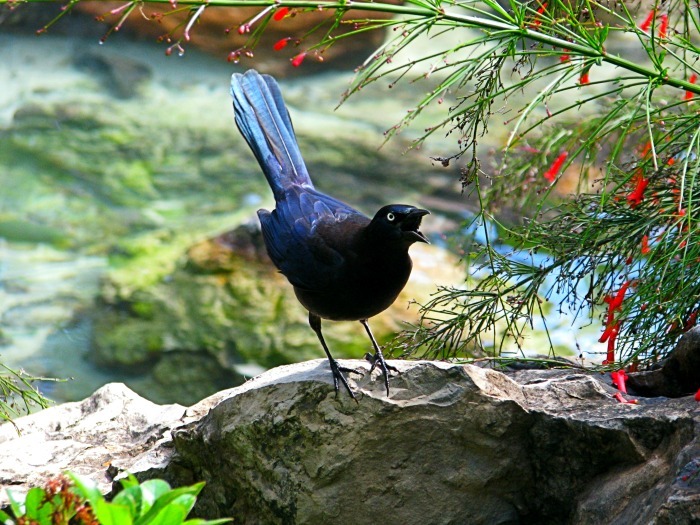 This little bird was more than willing to sit still as I snapped a few photos of him. The trees and flowers at this resort were beautiful! 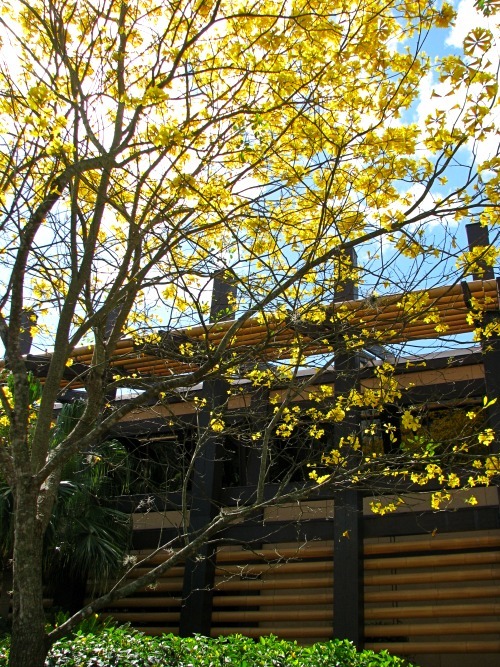 Yellow and Pink flowers were blossoming all over some of the trees that led to our room! I could literally sit under these trees all day with a drink in my hand and be perfectly happy! When mom and I stayed here in 2012 we got a room in the Aotearoa building! 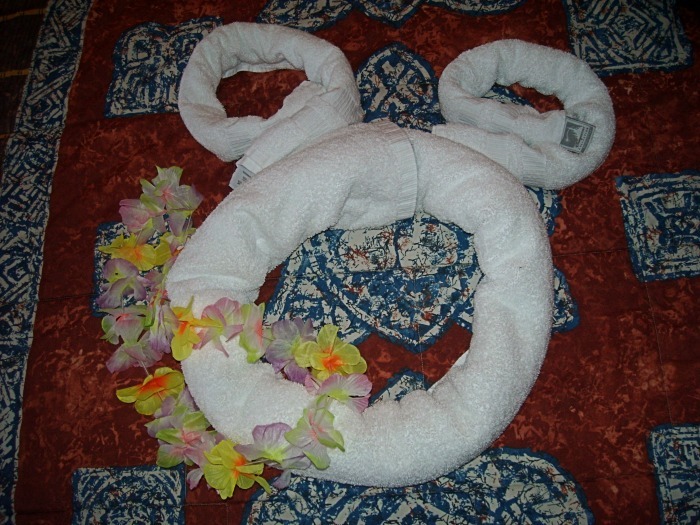 Our little Mickey Mouse towel that was on the bed with the lei I received when we checked it. How pretty is that photo beside the bed! Ps. make sure to check the photos because you can sometimes find Hidden Mickeys! This whole place had me wishing that I was back in Hawaii! Here is another shot of the room. You can see the little desk, the entertainment center and the sofa/daybed. And of course, a quick shot of the bathroom so that you can see that. I love the mirror and lights in here! It still amazes me to see all of the little details that Disney puts into these rooms! 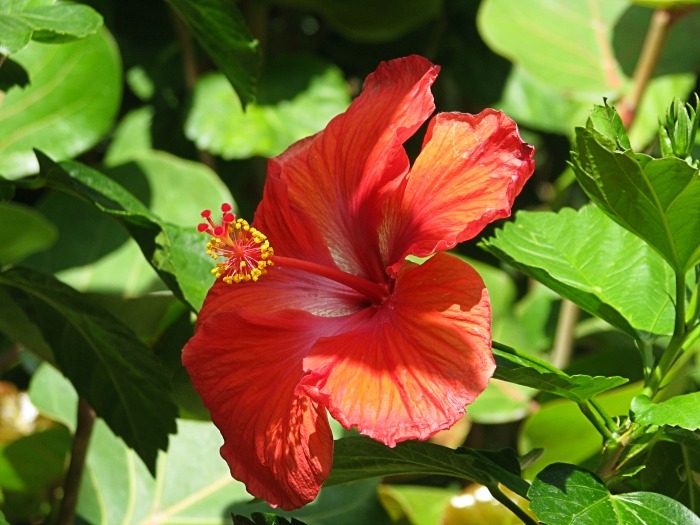 As we were walking back towards the main lobby, after getting things settled in our room, I kept noticing that these hibiscus flowers were everywhere! I just think that they are so pretty! We also walked past the boast docks again and I contemplated renting one of those boats and taking it out for a spin on the lagoon! I remember my dad renting those when we stayed at the Yacht Club when I was younger and they were so much fun! Of course I can’t pass by Capt. Cooks and not get a Dole Whip!! Capt. 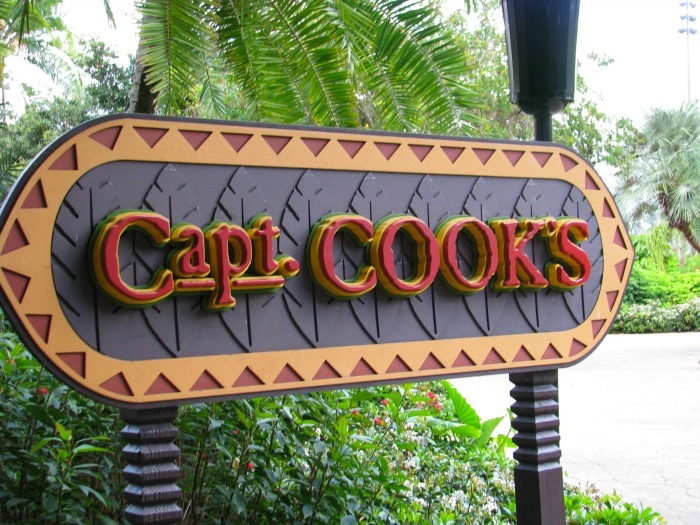 Cook’s – a quick service type restaurant downstairs near the pools. You can get sandwiches, pizza, hot dogs and salads here. (Est Cost for Pizza and Sandwich? About $9 each!) You can also get things like bottles water, bottled soda, juice. 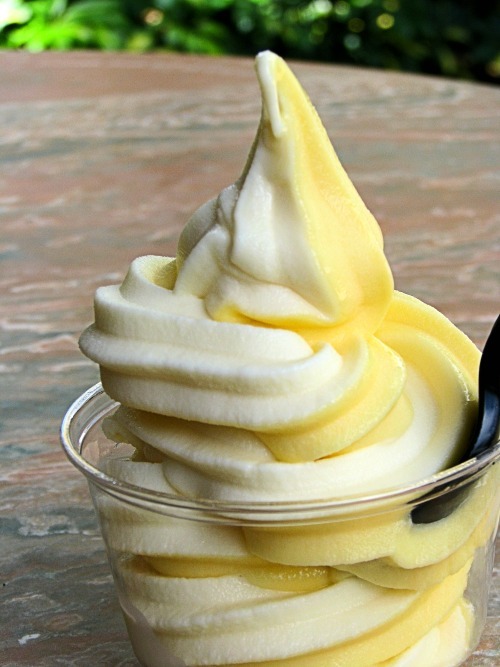 Disney’s Polynesian Resort is the only place outside of the Magic Kingdom to get dole whips! You can choose from Vanilla, Pineapple or a combo of both! I always do a swirl combination of Vanilla and Pineapple! They’re highly addictive! 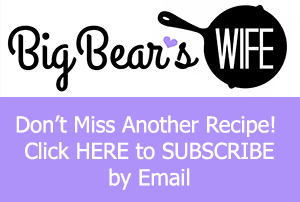 Big Bear got to try one of the first time last year and he’s still talking about it! Oh and this little spot! This little beach spot at Disney’s Polynesian Resort is a wonderful place to watch the Magic Kingdom fireworks at night!! You see those little beach chairs, there to the right? We ended up right there as we enjoyed the firework show! Cinderellas’ castle is directly across the water and they even pipe the music from the firework show over the speakers at the Polynesian! I mean it’s not the same as being in the Magic Kingdom to watch them but it’s pretty nice! 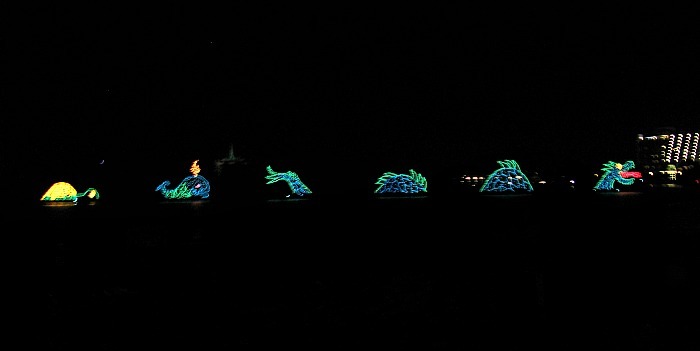 Speaking of night time light, you can also get a front seat on the main beach to watch the Electrical Water Pageant!! If you sit on the main Disney’s Polynesian Resort beach (the one behind the pools) you can watch the water pageant from the beach! The Electrical Water Pageant has been going on every night since 1971! 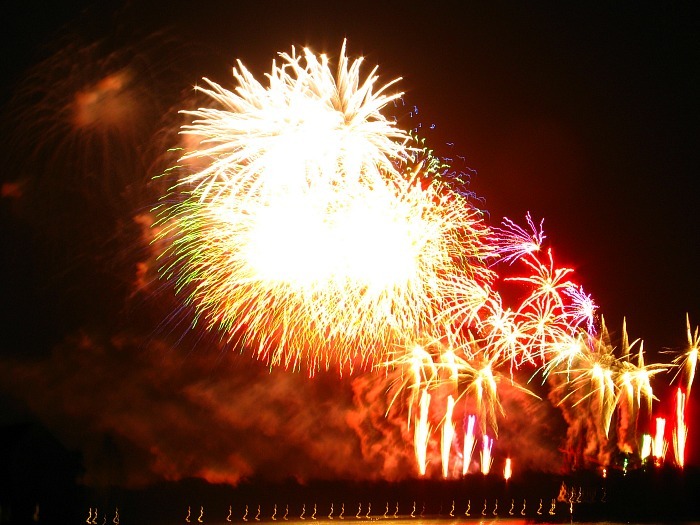 The Electrical Water Pageant starts at Disney’s Polynesian Resort at 9 PM and goes around the lagoon, making stops at Disney’s Grand Floridian Resort & Spa, Disney’s Wilderness Lodge, Disney’s Fort Wilderness Resort and Campground, Disney’s Contemporary Resort and the Magic Kingdom! 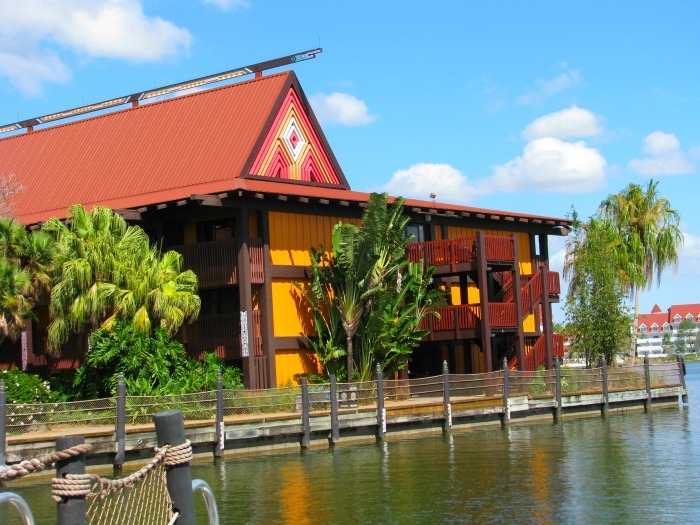 So let’s talk about Restaurants at Disney’s Polynesian Resort! There are 6 places to eat at this Resort. 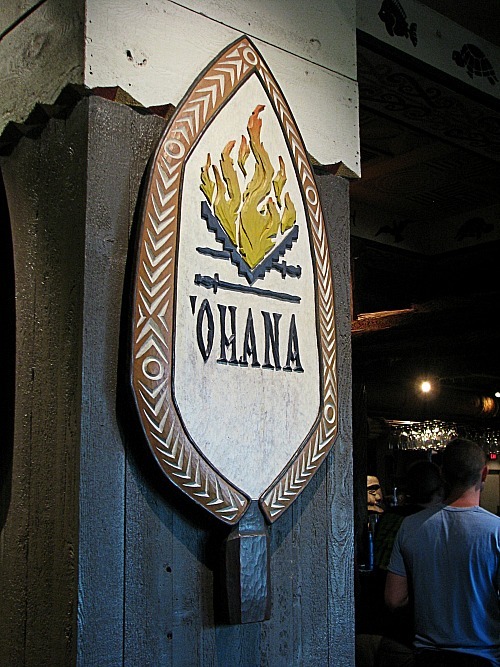 ‘Ohana is the main restaurant. It is FANTASTIC. It’s Buffet/Table Service – all you can eat but they bring it to you! I love it. In the Mornings, Ohana has a character breakfast that includes Lilo, Stitch, Micky Mouse and Pluto! For breakfast, Ohana serves unlimited eggs, bacon, hashbrowns, biscuits and fruit! For dinner they have unlimited grilled chicken, grilled shrimp and steak to choose from for you main entree and huge bowls of bread, wings, noodles and salad are also brought to the table! I highly recommend getting dessert too! 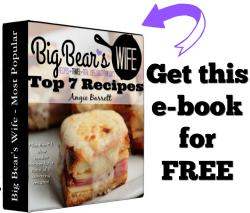 When we were there we had a Coconut Pineapple Bread Pudding that was out of this world! 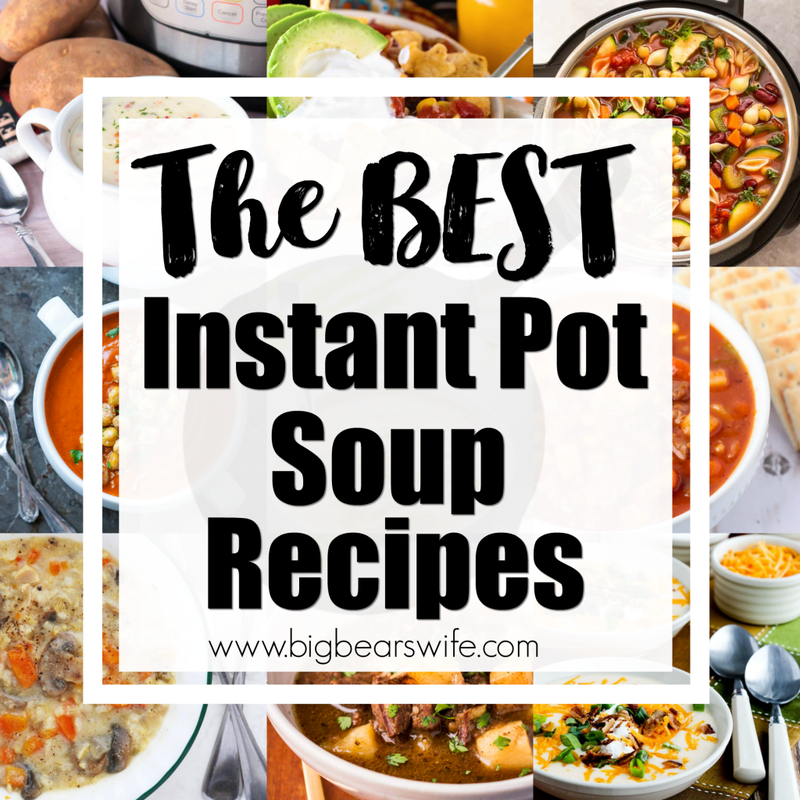 I even re-made my own version for the blog! 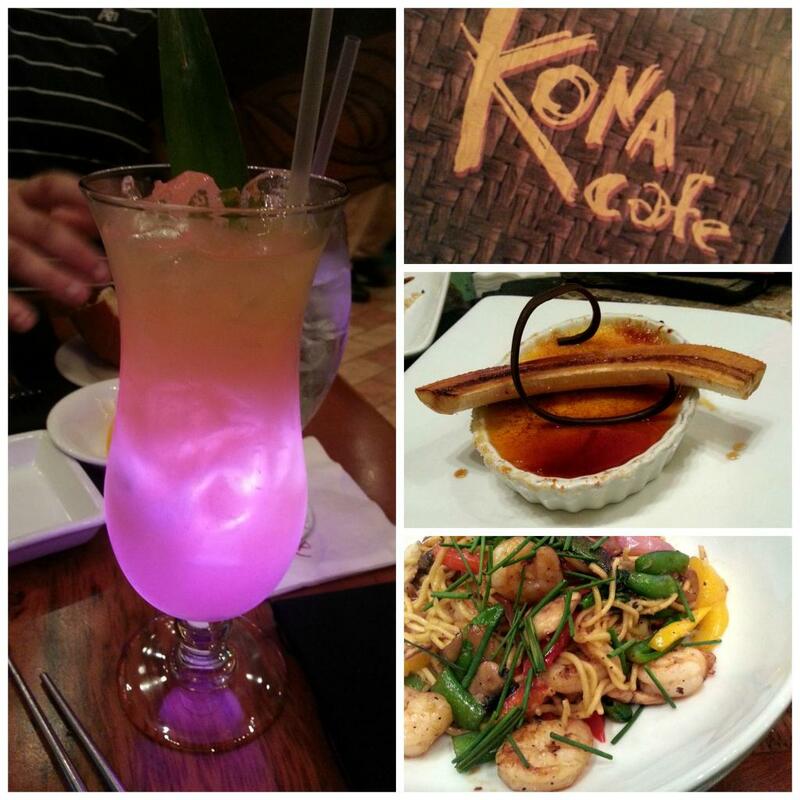 Kona Café – My choice when I can’t get into Ohana. It’s a sit down type service restaurant, they have things like steamed pork buns, asian wings, pot stickers, fish taco, burgers and pan Asian noodles (my favorite there). I think it’s perfect for lunch and dinner! 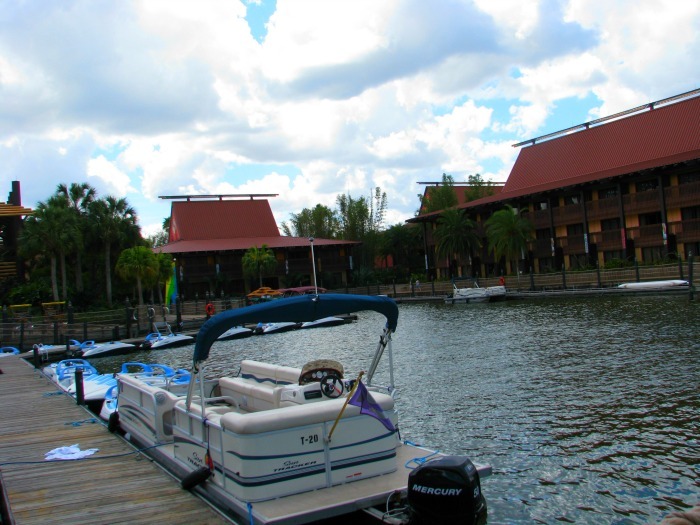 Have you ever stayed at Disney’s Polynesian Resort? I’m excited to see it after they do some of the remolding!